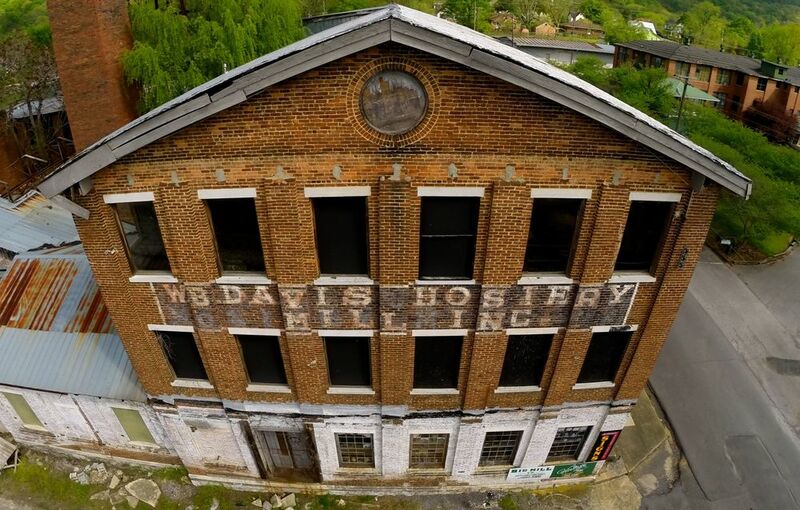 Located in the Big Mill formally the Davis Hosiery Mill. 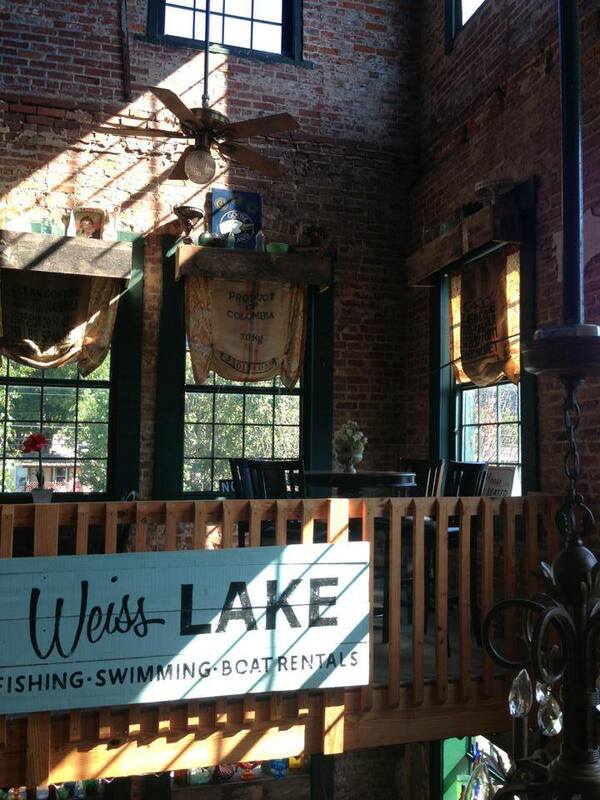 Vintage 1889 features one of North East Alabama's oldest dining experiences! 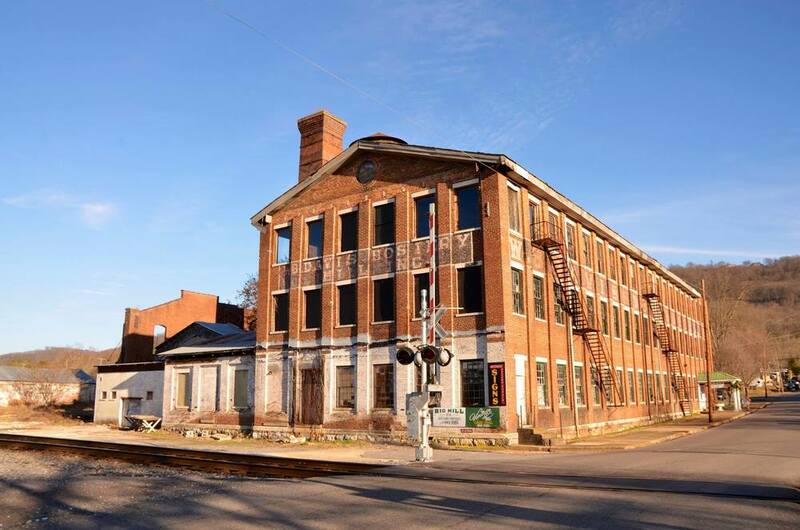 Vintage 1889 opened in September 2013 in the historic Big Mill owned by Dr. Steve and Lynn Brewer. Since then, Vintage 1889 has been serving quality dishes and has become home to one of the areas largest beer selections. Vintage 1889's decor is both equally unique as it is Vintage. 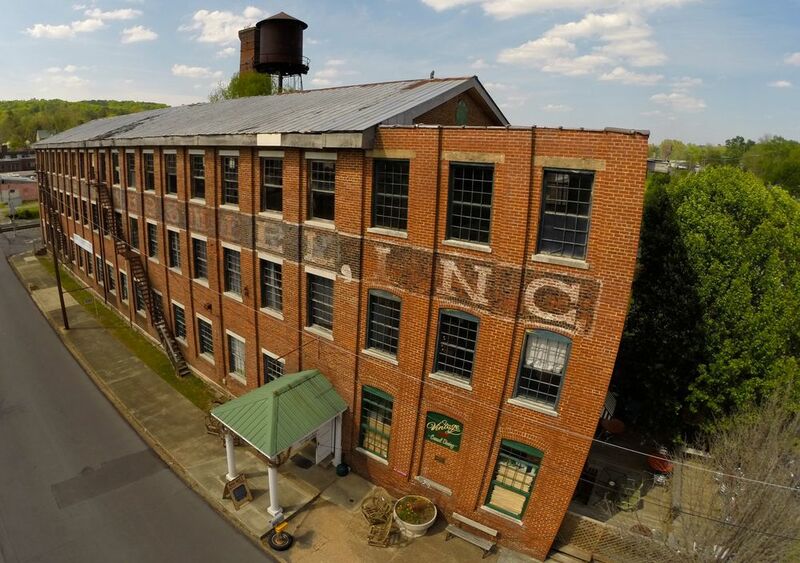 The Big Mills 125 year history and old brick charm provide the perfect atmosphere for great food, drinks, and shopping. 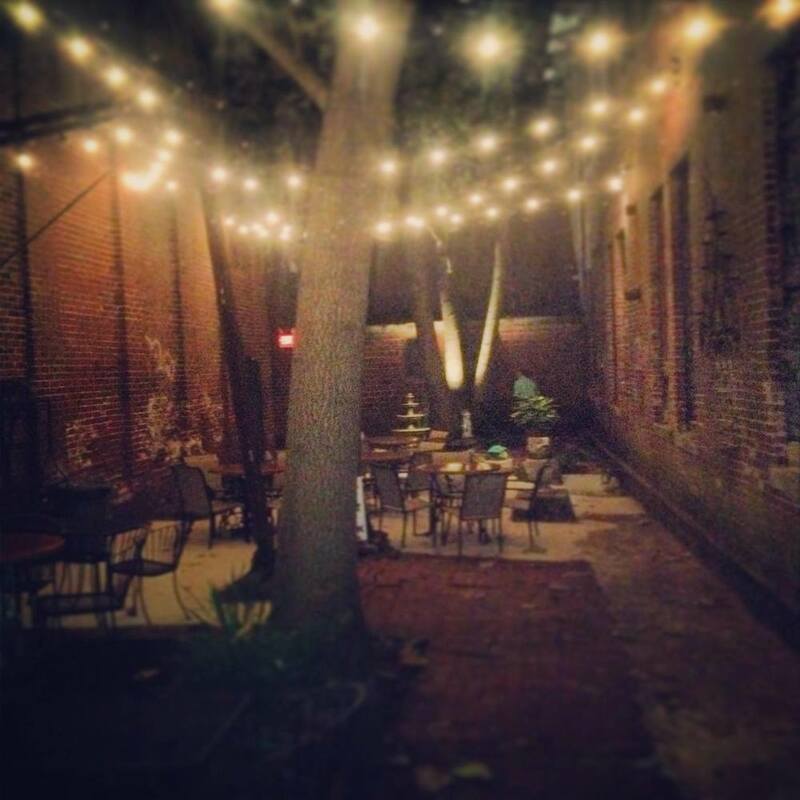 Vintage 1889 also gives restaurant guests the option to dine in the open air Courtyard beneath the old water tower, in addition to special event dining in our large venue known as the "Boarding Room". 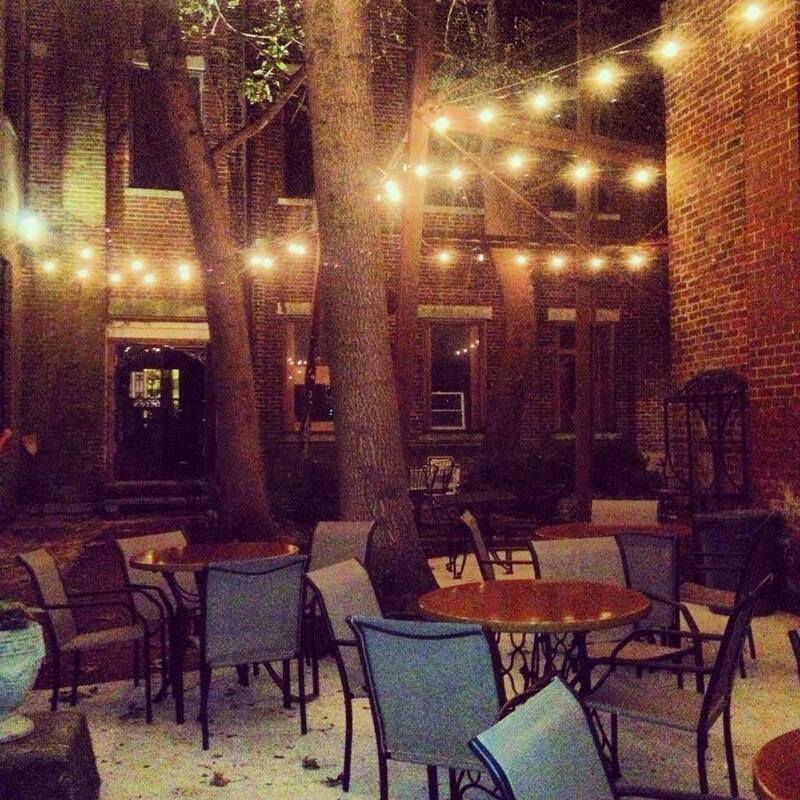 Vintage 1889 features one of the areas largest beer selections. We have 6 draft taps to choose from as well as over 90+ different bottle beers.